Well, sekarang ngomongin musik aja ya. Sepertinya saya jarang membicarakan tentang musik di blog ini. Bukan mau membicarakan soal musik sama sejarahnya atau yang gimana-gimana kok, cuma mau ngomongin musik yang saya suka atau band-band atau lagu-lagu yang sering ada di playlist saya. Saya itu kalau bisa dibilang suka banget sama musik. Maksudnya suka itu suka mendengarkan, bukan menggandrungi jenis musik atau band atau penyanyi tertentu sampai jadi fan yang loyal banget. Jadi yang paling banyak di playlist saya dan yang paling sering saya dengarkan itu lagu-lagu rock dari berbagai genre. Saya suka banget lagu-lagunya Green Day, 30 Seconds to Mars, sampai Coldplay. Saya juga dengerin lagu-lagu grunge. Tapi saya lebih suka dengerin yang post grunge sih kayak lagu-lagunya Seether gitu. Dan banyak lagi band-band rock lain yang saya suka (termasuk yang Indie), walaupun tidak semua lagu-lagu mereka saya tahu atau saya suka. Walapun lebih sering mendengarkan music rock, saya tidak anti dengan jenis musik lain. Kadang saya dengerin musik macam Regina Spektor, Ed Sheeran, dan Taylor Swift juga kok, hahaha. Saya sebenarnya tidak terlalu pilih-pilih genre dalam mendengarkan musik. Dari genre mana saja biasanya kalau saya suka sama lagunya ya saya suka-suka saja mendengarkannya, tergantung mood. Well, ya udah segini aja deh ngomongin tentang musiknya. Kalau kamu gimana, are you into music? 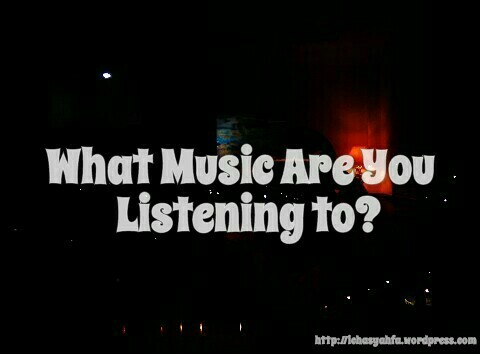 What music are you listening to? Social media could be an endless topic to talk about. In this internet era, we cannot deny the popularity of social media. You can share and get information easily, connected with your friends or know new people from all over the world, grow your business, and many other positive things that I don’t need to mention. Nevertheless, social media also has negative impacts, such as fake information and news, bullying, and cyber crimes. Well, I don’t want to talk about those things too far, if you’re interested to read my other post about social media related you can read it here. Like the title “Chit Chat About Social Media”, in this post I just want to talk about something light and fun. Like many people, I have social media accounts as well. I was on Facebook, but I already deactivated it a few years ago. I don’t know why, maybe I was just bored. But I chose the temporary option when I deactivated it, so I can reactivate it anytime. I joined Path, but I didn’t really feel the fun there, I decided to uninstall it but didn’t close my account. I don’t know if I change my mind to be active on it someday. I’ve joined Twitter since 2009. Wow, I was addicted to it, hahaha. No wonder my tweets reach 22k more numbers. I mostly tweet football, talk and debate about football with my followers who are mostly Manchester United fans, haha. I love Twitter so much. But I’ve rarely been on Twitter these days, for the same reason, bored. I still tweet sometimes, though. And I don’t deactivate it because I don’t want to lose my account. Another social media that I’m still active on is Instagram. Yeah, Twitter and Instagram could be my favourite. I want to talk about Instagram in particular. I’ve joined Instagram since 2013. I love Instagram so much because it is simple and it’s intriguing to see pictures that people share from all over the world. Instagram has been an exciting place for people to share their photos, from just personal accounts to business needs like online shops etc. Many professional photographers choose Instagram to show off their works. And for us who just love taking pictures, Instagram is a cozy place to share our photos and it encourages us to learn more about photography. I think that Instagram could be our virtual photos album, we can see it again someday in the future with a smile in the face to see the moments we’ve shared on it. People tend to follow their interests on Instagram. So do I. I’m interested in football-fashion-photography the most. That’s why I mostly follow those accounts who provide pictures related to those things. As for football, you know I’m a Manchester United fan, of course I’m following their account, and some players like Wayne Rooney and Juan Mata. Although I’m not a very fashionable girl, I’m fond of fashion. 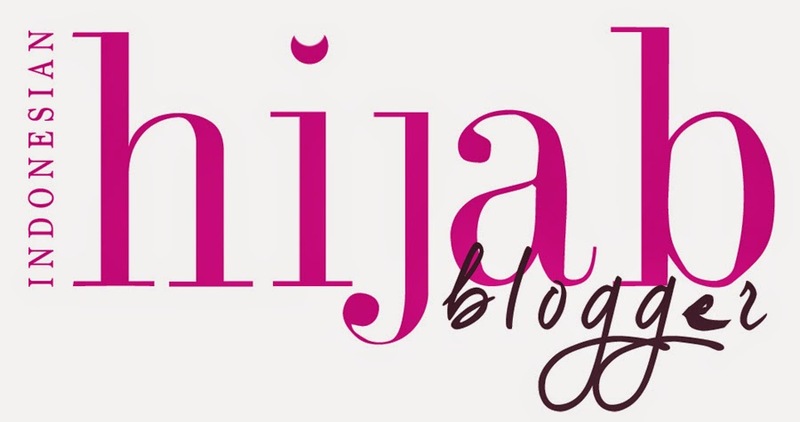 And since I’m a hijabi, I’m mostly following hijab fashionistas or designers like Dian Pelangi and Ria Miranda. But all of those hijab fashionistas, my favourite is Indah Nada Puspita. Sometimes she puts on the simple outfits, sometimes the festive ones. But why does everything seem to always look good on her? Hahaha. As for the photography, I’m following a lot of accounts from landscape to food photography. Chris Burkard and Daniel Kordan are travel photographers whose photos will excite your eyes. For Indonesia-related photography, I’m following accounts like instanusantara, indonesian_photography, and some more. My photo that was liked by the official account of Manchester United. Sometimes, small things on social media make us happy. It happened to me recently. The official account of Manchester United liked my photo! Well, maybe for some people something like that isn’t special. But for me, it is. I know it was just a like, not a repost or something. But still, to be noticed and liked by Manchester United account- which is always tagged by millions of fans on their photos- is something lovely, hihihi. And because Manchester United liked my photo, the fans liked my photo too and it reaches 956 likes, the biggest amount of likes that I’ve ever got on Instagram. Happiness is simple, isn’t it? Well, what about you? What social media platforms are you on and which one is your favourite? And what things that make you happy on social media? I’ll be very glad if you want to share with me. Have a nice day, Muggles! It will be an endless talk if the topic is music or song. I love rock music. 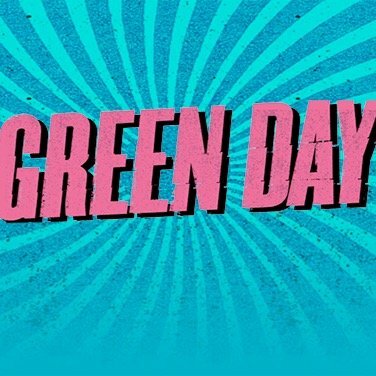 Green Day and 30 Seconds to Mars are two of my favourite bands. I mostly listen to rock songs, but I also listen to any kind of music, depends on my mood. I won’t talk about songs in my playlist, but here I want to tell you the three most important songs that mean so much to me. Billie Joe tells about his feelings to his father who died in September 1982 in this song. This song teaches us about acceptance, how to be wise and to treasure our loved ones. Awesome piece, I never get bored of it. I don’t know much about Luther Vandross, and Dance with My Father is the only song of his that I know. I started listening to this song three years ago after my dad passed away. The lyrics really describe how I feel. Yeah, if only I had another chance to dance with my dad, I would play a song that would never ever end. This is an Indonesian song. It tells about someone who loves his/her country (Indonesia) so much, that Indonesia was the place where he/she was born and raised, and it will be the place where he/she dies. My dad taught me to sing this song when I was a little. I do love this song. What to write? That was my question when I first started my blog. I had no idea what to publish. 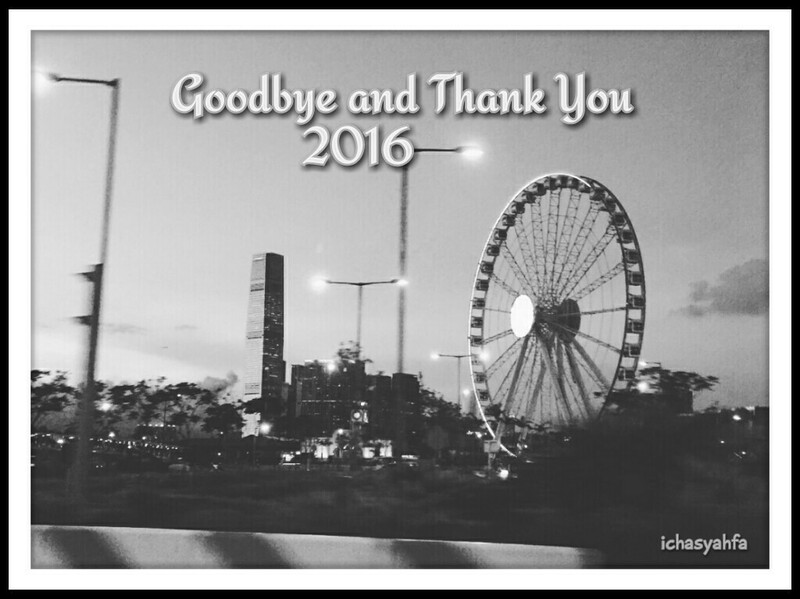 I left my blog for weeks. I used to talk about football on twitter, so I decided to write about football as well on my blog then. I wrote all my opinions, and unlike on twitter, I could convey all my thoughts and opinions in long writings on my blog. I wrote about how devastated I was when Sir Alex Ferguson retired and David Moyes took charge as United manager, How frustrated I was when my favourite player Nemanja Vidic left Manchester United, how I doubted Louis van Gaal at first, etc. Initially, I want to have friends who are also interested in football- Premier League, in particular- but too bad, I can’t find any at that time. I rarely blogged, I only wrote poems and random thoughts after. 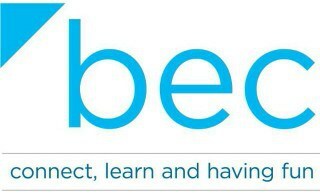 In December, I joined Writing 201 Long-form course by Blogging U, and in January I started participating in Blog English Club (An Indonesian community to learn English). 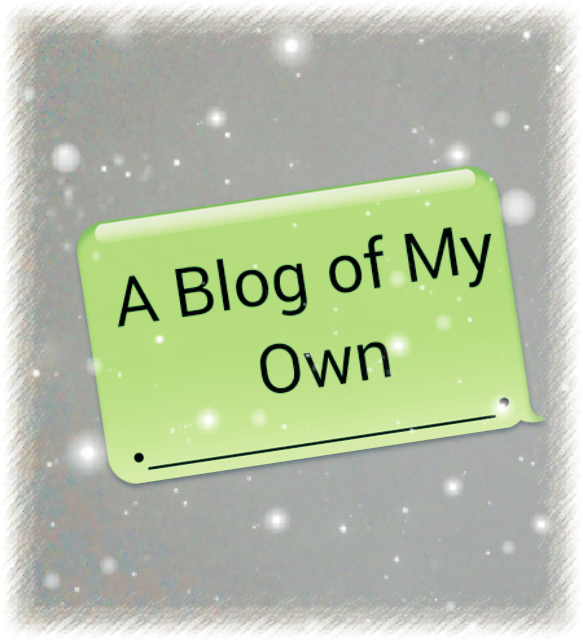 I started blog walking and found that blogging is actually fun when you connect with friends and interact with each other. I’ve gained my visitors and followers since then. I don’t focus my blog on certain thing. I have many interests. So I’ll publish what I want. I don’t really care what people think of my blog, whether it’s worth a follow or not, whether my writings are worth reading or not. Sound selfish? Maybe.